Nothing is more special than spending time with family and friends during the Holiday season, and nothing brings people together like music. 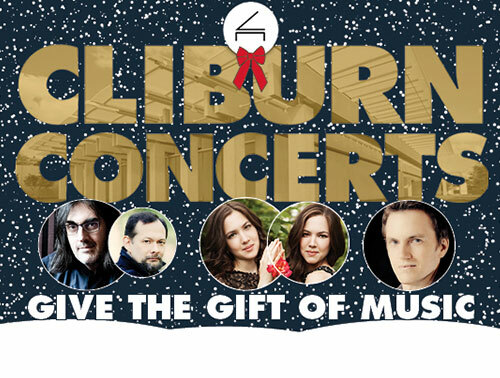 The Cliburn is offering a great deal so you can share the music you love with the people you love. This special holiday package includes two tickets to three exceptional concerts for $199.